Has anyone connected a phone with a answering machine to a MFC-J5845DW? If so how did you do it. With my old Epson Workforce printer the answering machine would pick-up on the 6th ring, if it was a fax it would automatically go to the printer. Love the printer but need my answering machine!! 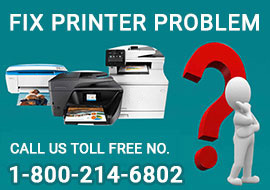 Brother Printer Connected But Not Printing?